Founder Members were elected at the inauguration of the Association. Honorary Members are practitioners of great eminence who have made major contributions to cranio-maxillo-facial surgery*. Active Membership is open to surgeons undertaking the major part of their work in a range of cranio-maxillo-facial surgery* who have satisfied the education & training requirements as set down in the Constitution of the Association . Trainee Membership is open to practitioners enrolled on certified European training programmes complying with the European guidelines for training in cranio-maxillo-facial surgery*. 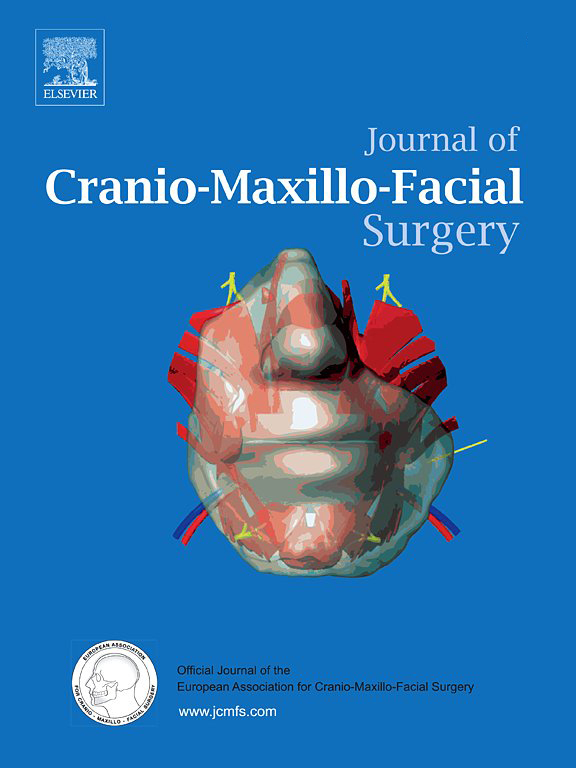 Associate Membership is open to graduates working in cranio-maxillo-facial surgery or related fields.